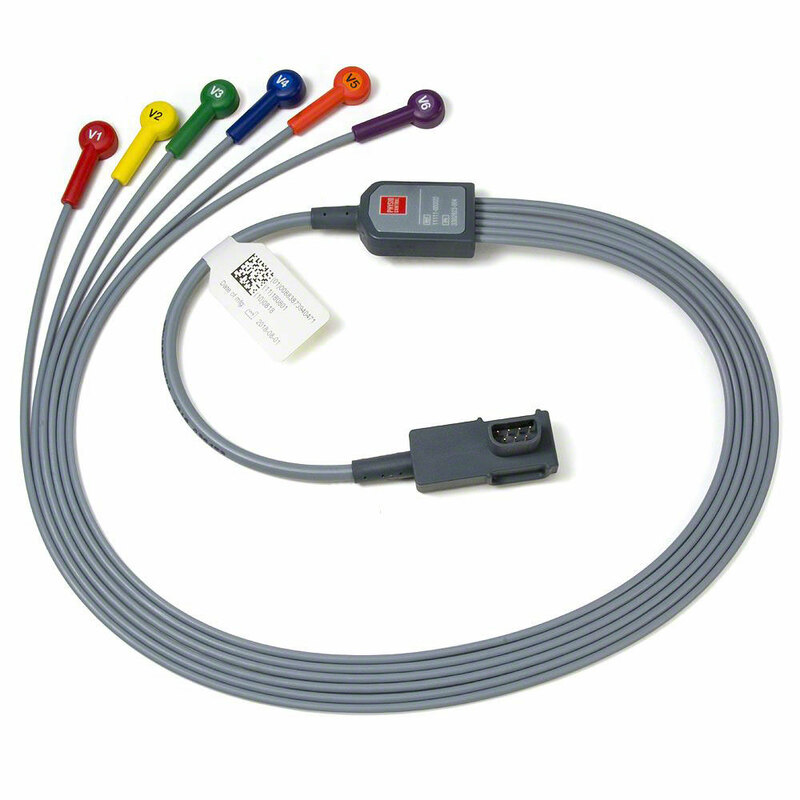 Patient ECG Cable. 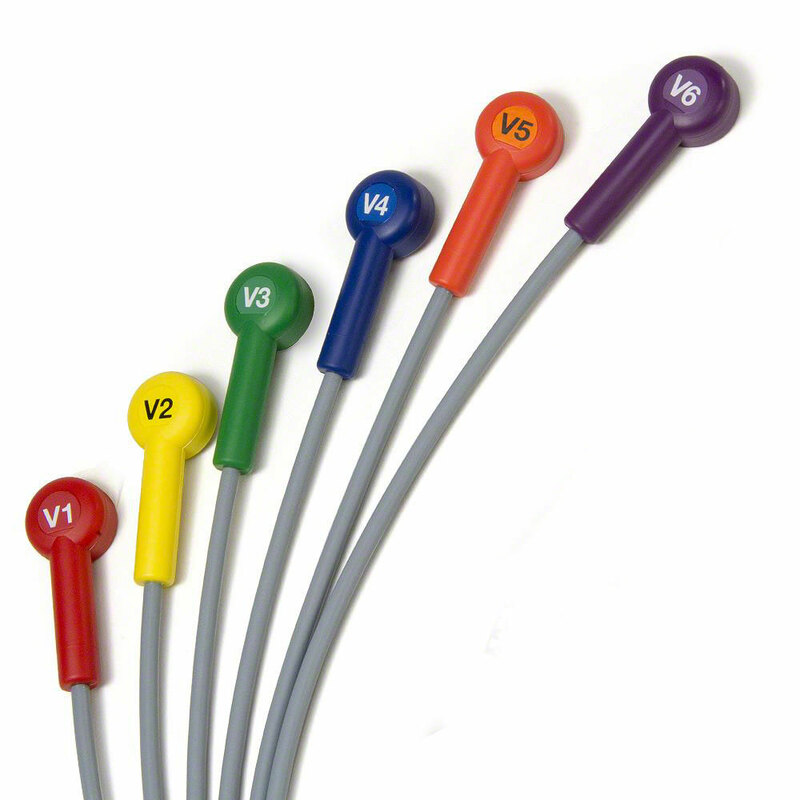 6-wire Pre-Cordial Lead Attachment by Physio-Control. For use with the LIFEPAK 12 or LIFEPAK 15 monitor/defibrillator. 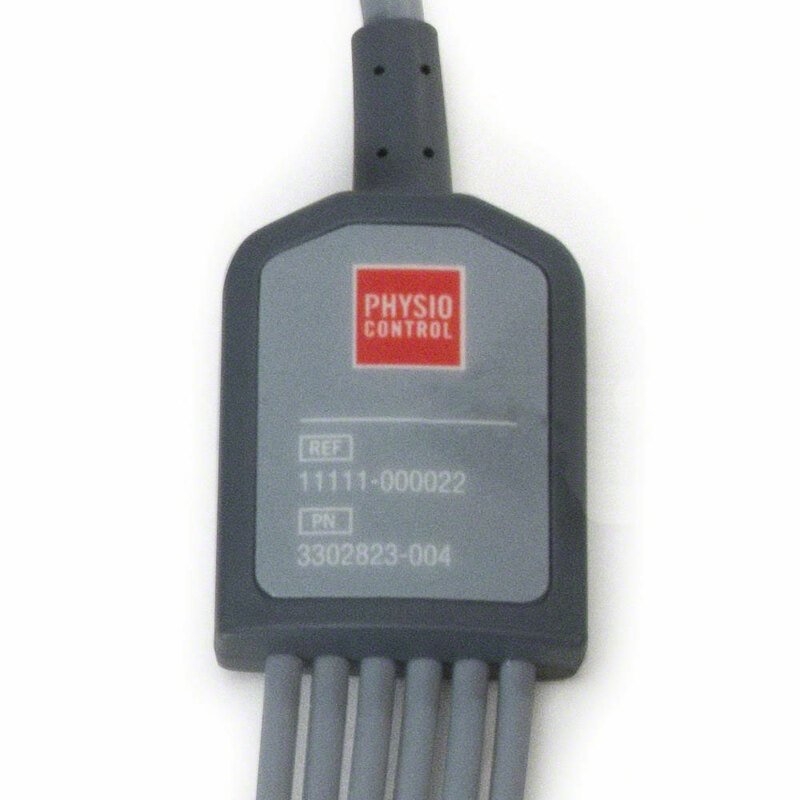 Requires trunk cable 11111-000018 or 11111-000020. 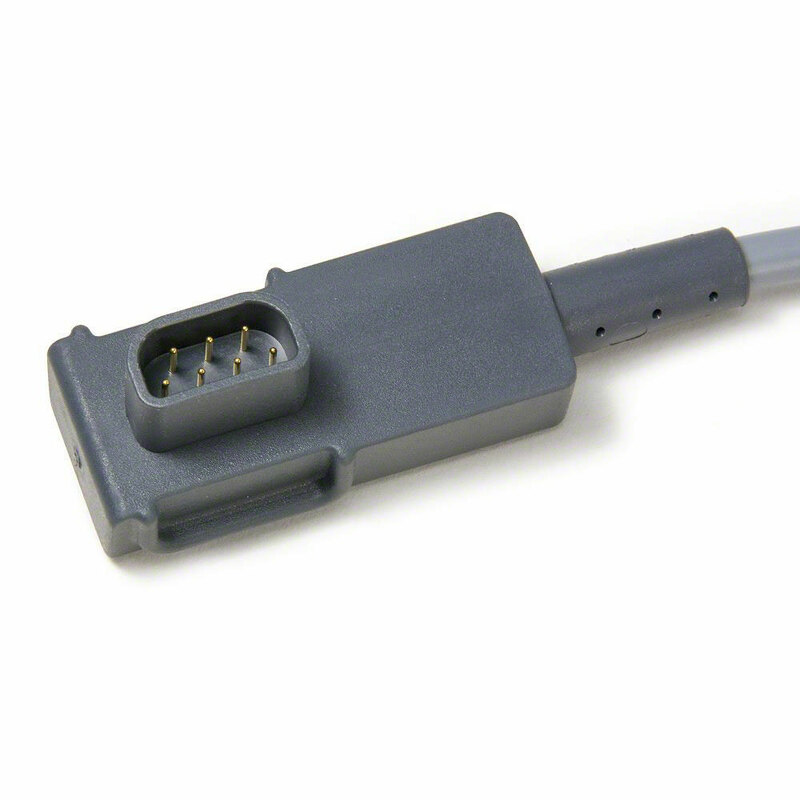 Designed for rigorous use in harsh environments, and able to withstand cramped storage requirements.